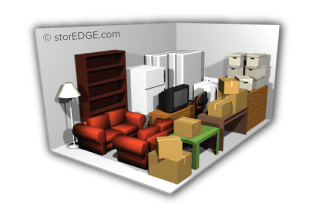 It can be daunting to estimate exactly how much extra space you need to rent to propertly store your belongings. 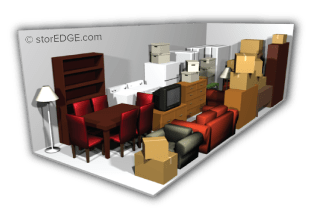 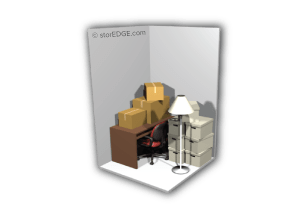 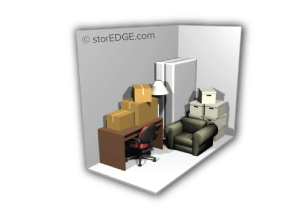 If you're moving to a smaller home, it is particularly important to find exactly the right sized storage unit that is also cost effective for your needs. 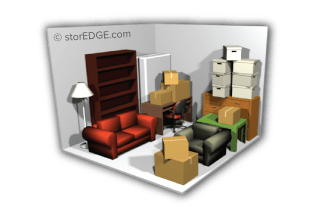 Here at North Town Self Storage, we try to make it easier for you, which is why we have provided this handy storage unit calculator. 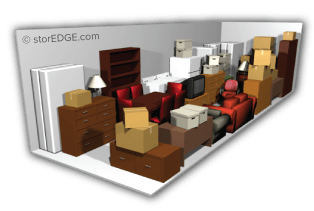 Simply enter your items and we will calculate how much space you need. 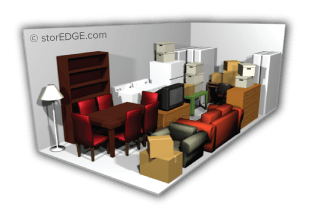 In no time, you’ll find the perfect modern unit!